We received a query via Twitter asking for information about building a garden office close to water (specifically a river). 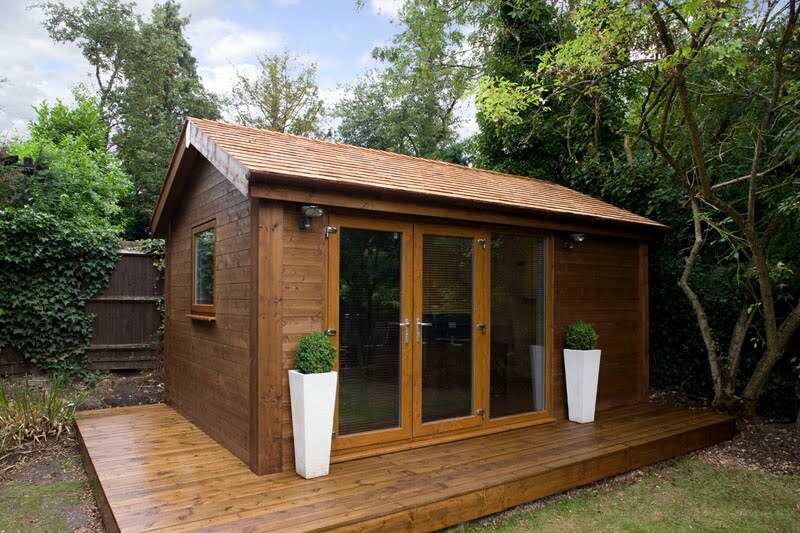 If you've got a garden office in this position or if you're a garden office supplier who has experience of this kind of a build, please do leave a comment below about the pros and cons or get in touch. Hi Alex, Yes we have experience of building garden offices by rivers. Please would you like to put this person in touch with us?